This is "No Ordinary Sale." 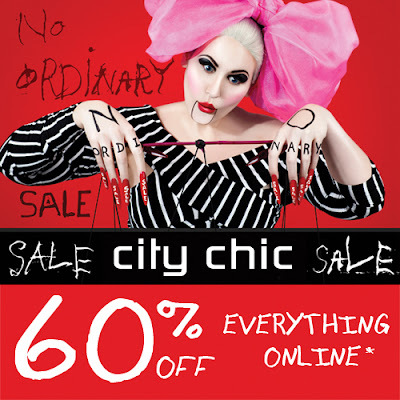 Get 60% Off Everything at City Chic! 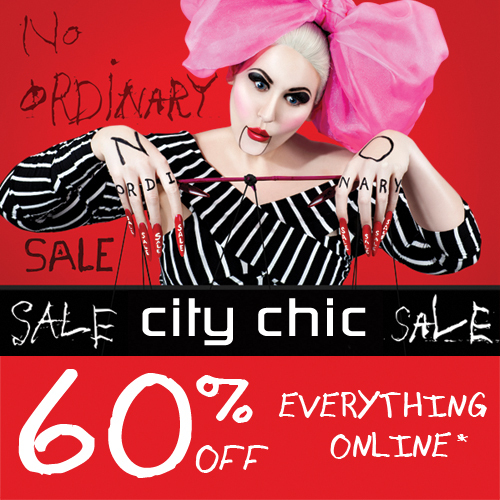 Australian retailer City Chic is having an amazing sale right now. Get 60% off (!!!) 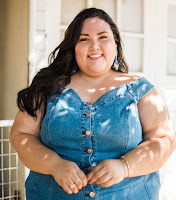 everything on citychiconline.com. This means all their dresses, denim, tops, and more are on sale and for the taking. I picked up a couple things for myself, including the Rachel Maxi dress which was marked down from $72.00 to $28.00! I've never worn a maxi dress before but this one was too chic (no pun intended) to pass up. City Chic's sale won't last long. It ends at midnight on March 21st, so shop now before your favorite items are gone. Happy shopping!